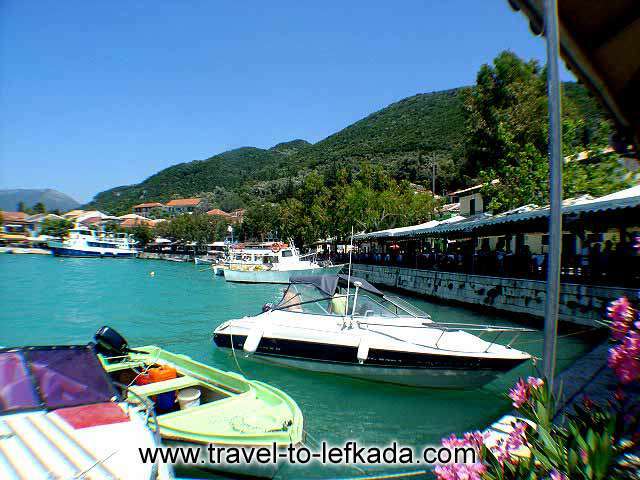 Vasiliki is one of Europe’s premier windsurfing locations. The main windsurfing area is on the opposite side of the bay at Ponti. Vasiliki is a very pleasant spot to have a frappe while watching the boats in the harbour.